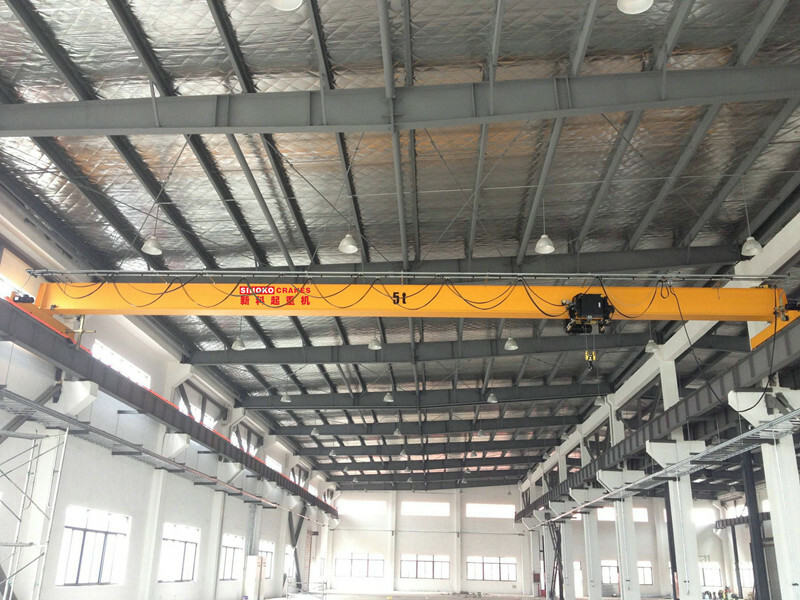 Single Girder Top Running EOT Crane lifting mechanism consists of SWF hoist or Europe Type Sinoko Hoist. The product has the advantages of compact structure, light weight, small size and easy operation, and cost effective. 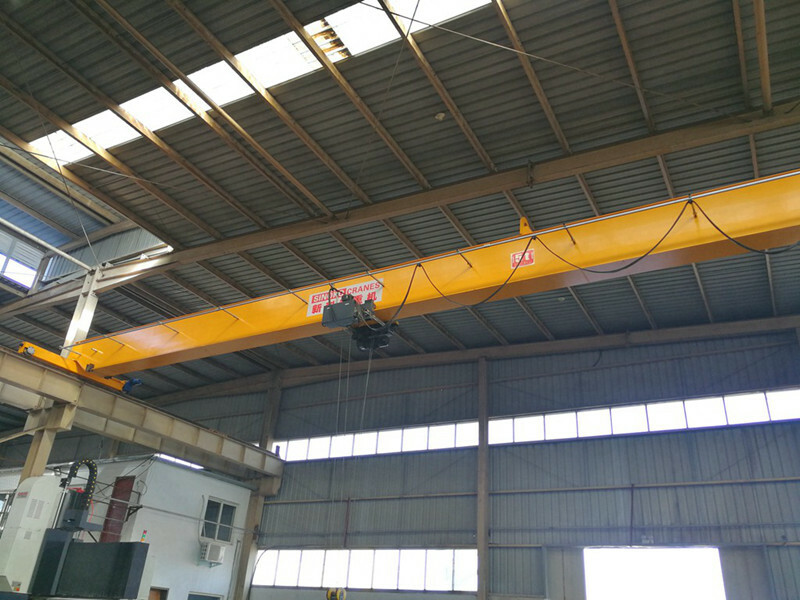 You can choose ABM or SEW for our top running EOT crane. All main parts take the original imported. Three in one device have the character of stable, firm, low noise, high bearing capacity, and handy. 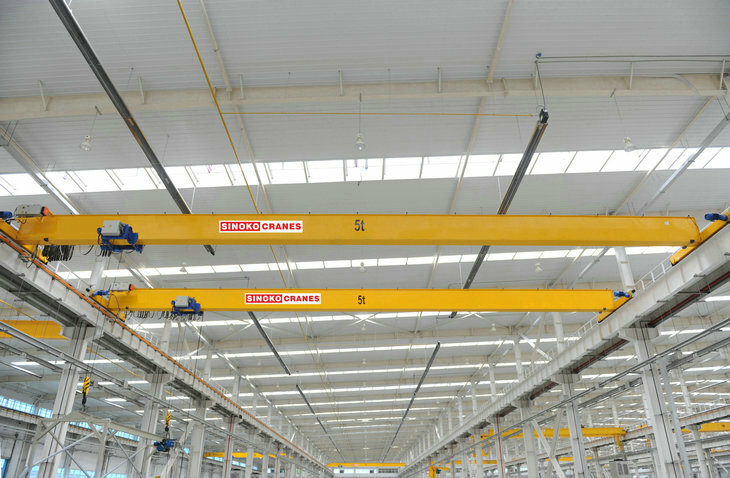 The core technical form Konecranes, the structure is very compact, no shaft couplings, all the attachments are built in the structure. This technical is approved by international and very common in the market. The reel is made of cast iron or seamless steel pipe, splined with a reducer, and the other end is supported by rolling bearings at the front end of the conical motor. The drum shell is made of steel plate. 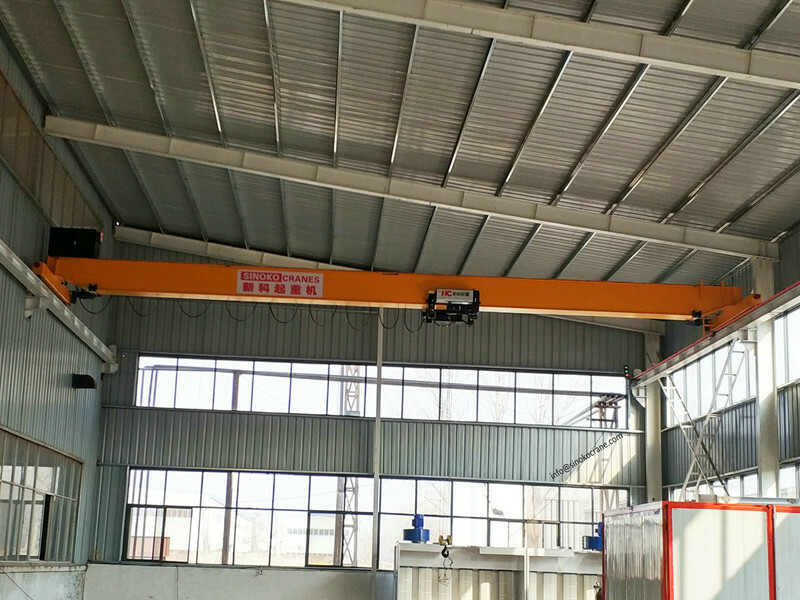 The hook is made of 20 steel die forging, and the thrust ball bearing is connected with the shell through the hook beam to make the hook run freely. In order to prevent the failure caused by the lifting and lowering of the hook beyond the limit position, the hoist is equipped with a limiter. 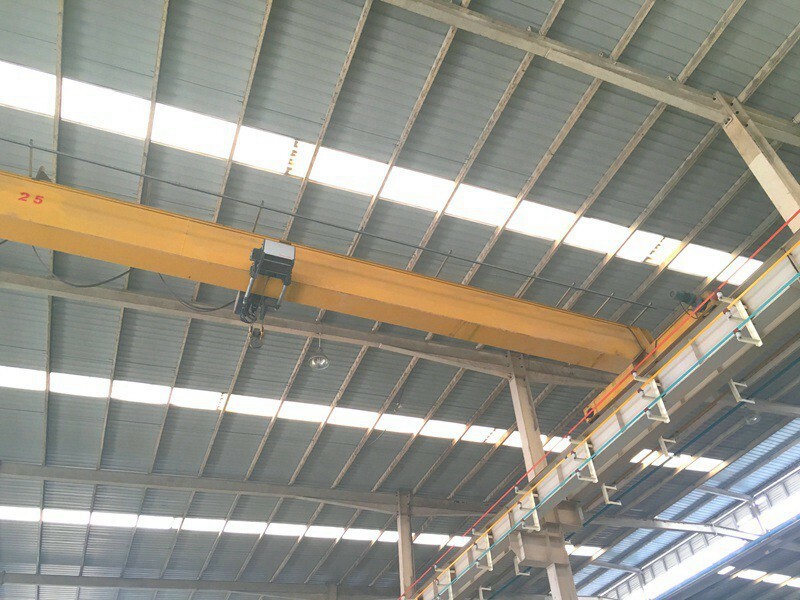 When the hook reaches the limit position, the rope guide on the reel device of the single-girder crane moves the limiter. This automatically cuts off the power supply to stop the hoist. 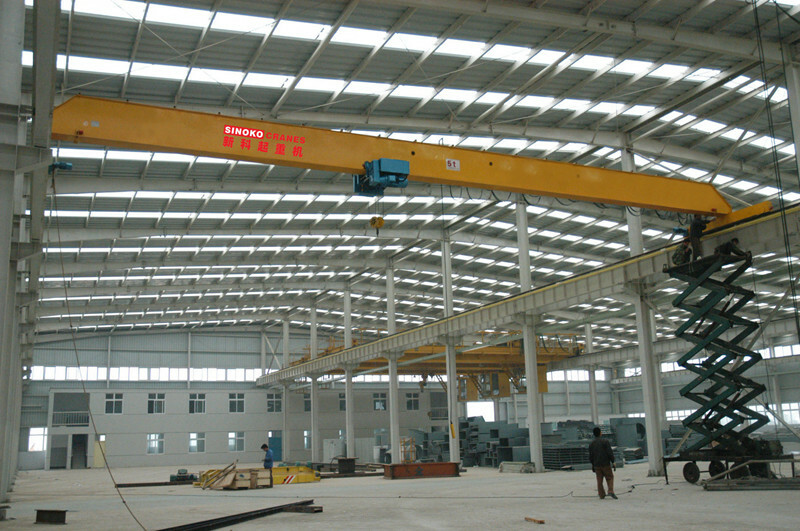 It is mainly composed of control box and operation button box of single-girder crane. It has protection or warning functions such as pressure loss, interlock, overload and overload alarm.